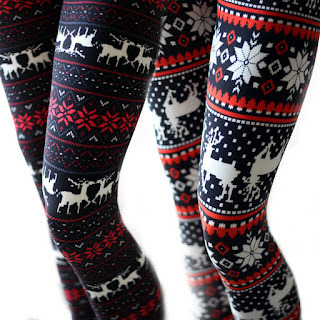 Right now you can get a pair (or two) of these Ultra Soft Holiday Leggings for ONLY $8.99 (Retail $19.99)! 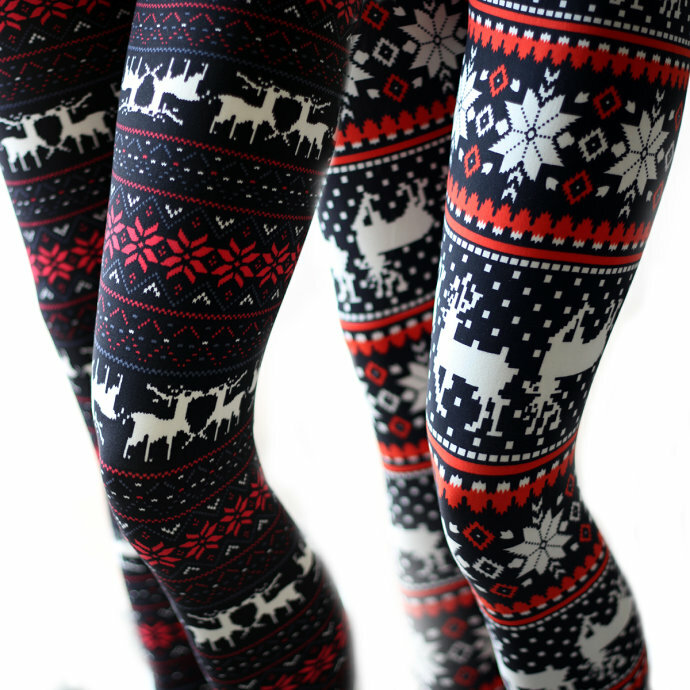 Our best selling ultra soft print leggings are a must-have for your holiday closet! Available in several fun holiday prints in One Size, Plus Size and Kids Sizes!